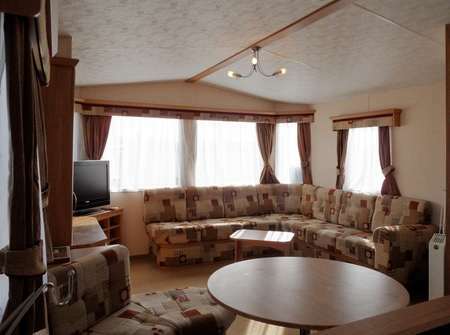 All the accommodation is situated on the resort and the main differences you need to consider when deciding what type of holiday accommodation you want to book is the price and whether you want to go self catering or full board. 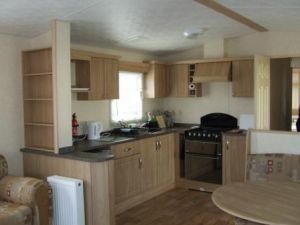 Other points to consider are: All our Caravans as standard have double glazing and central heating, verandas with seating, fully equipped kitchens including microwave and in most cases Freezers. 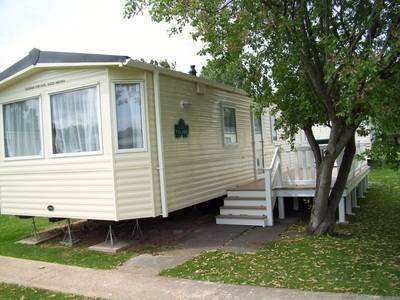 Another plus to booking a caravan is that you can park next too the caravan, so unpacking is easy - you don't have to park in main Butlins carpark and lug your cases all the way to your appartment, which could be up to 10 minutes away and up a flight (or 2) of stairs, and you can also keep an eye on your car. 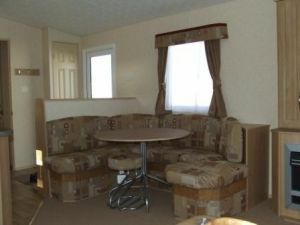 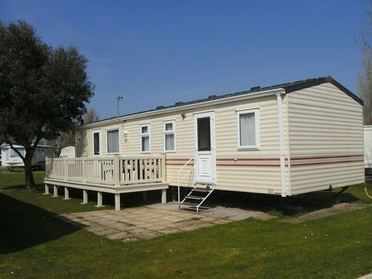 OK, I know we are biased, but if you are looking for value for money then its well worth considering the static caravans. 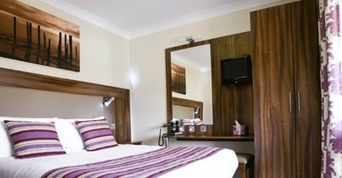 Choose from dinner, bed and breakfast or self catering in Deluxe Suites and Gold appartments. 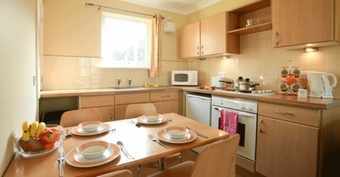 Choose from dinner, bed and breakfast in Silver rooms, or self-catering in Silver Apartments. 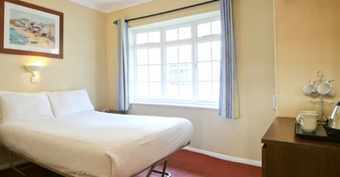 Choose from dinner, bed and breakfast in Standard Rooms, or self-catering in Standard Apartments.